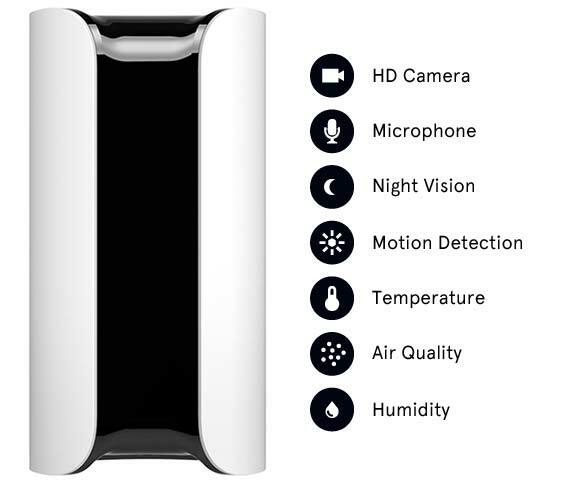 The Canary Home Security device was crowd funded for production through Indiegogo last 2013. It is still not yet available for the public but has been given to the backers of the project and some people for review. 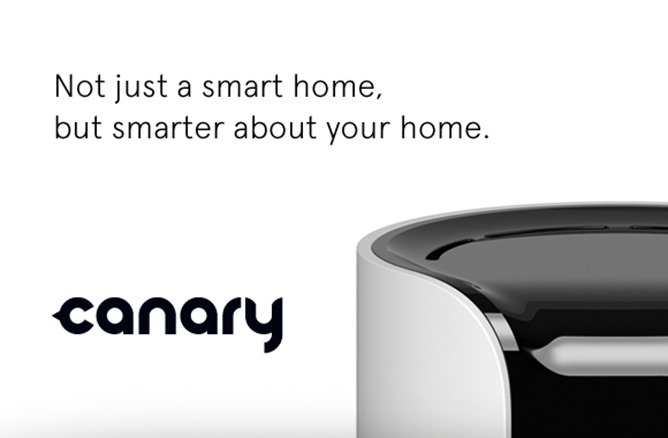 Canary aims to remove the hassle of having to install many different devices for advanced home security. The product also helps eliminate false alarms because you can turn the alarm on or off via the app, based on what you see on your live feed. With Canary Home Security you will only set-up one system. 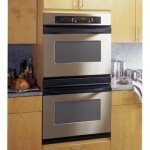 You just have to put the kit in an area in your home, ideally the center of your home. After doing this you will need to download the app available to help you complete your set-up. After plugging it in, the system will analyze its surroundings to assess the perimeter and start uploading information to give you smarter notifications. What sets Canary apart from other DIY home security systems is that is adapts with your lifestyle. This means that it will learn from what you do and it will know when it is time to send you a notification as it detects a deviation in the normal rhythm of your home. Canary aims to lessen false alarms. This was addressed by giving users the power to set off the alarm based on the information that the system provides. Once Canary detects a change in its surroundings it will send the user a video through their mobile device and give them the option of setting off your alarm or ignoring the notification. Another thing we liked about this product is that since it learns your daily routine you will not have to manually turn on the security settings when you leave or turn it off when you get home. Although there are many amazing features that the Canary can offer, in testing the system it seems that it still has some room for development. It still has bugs that can be fixed for it to function smoothly. Aside from this it also has to develop an automated alarm and not just leave the decision through the owner. Another drawback of the Canary is that the app needed to make it work is just available in iOS. The Canary is a very promising security system. It makes home security system simple for every user. This is great for users seeking simplicity in design and usage. However there are still some issues that it has to solve before it is ready for mass usage.